The Honor Magic 2 is still shrouded in quite a bit of mystery, in the absence of any detailed specs leaks or a TENAA listing. Honor has, however, already made it abundantly clear that it intends to mount an online "Viral Marketing" campaign for the handset to the best of its abilities. We can't really attest as to how well it's actually working out so far, but the upcoming Fullview display smartphone, with a camera slider, a la Oppo Find X, has now been teased over and over again. 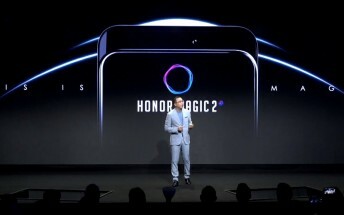 Anyway, besides being somewhat entertaining and original, the clip doesn't really offer any new information on the Honor Magic 2 and its hardware, so we have to rely on what we already know. 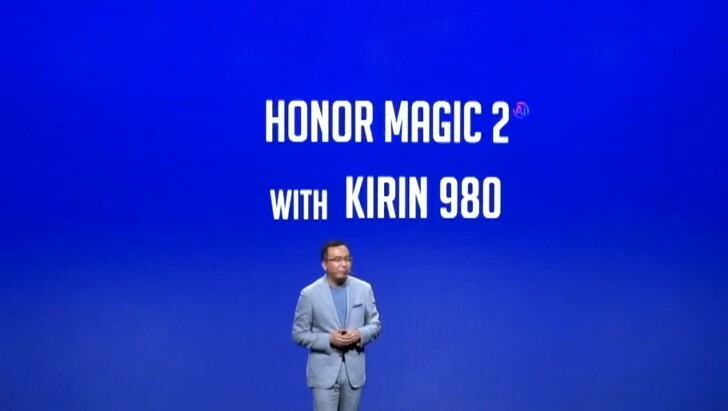 That's not all that much, but Honor has already divulged that the phone will be based on the flagship Kirin 980 chipset and will have a "safer" 40W "magic" charger. 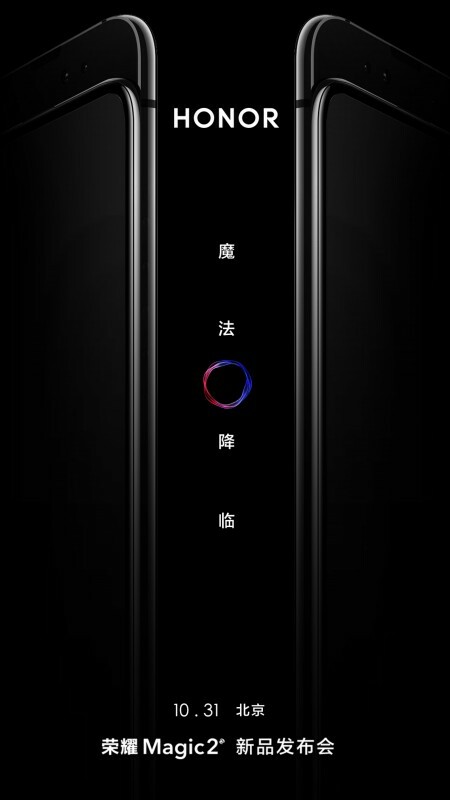 We also know the unveiling date for the Honor Magic 2 will be October 31. Meaning there's only a short wait left to go at this point.